No new post this week, but I thought you might like to see the cranberry recipe my family uses for Thanksgiving every year. Cranberries are as much a part of a traditional Thanksgiving feast as turkey. 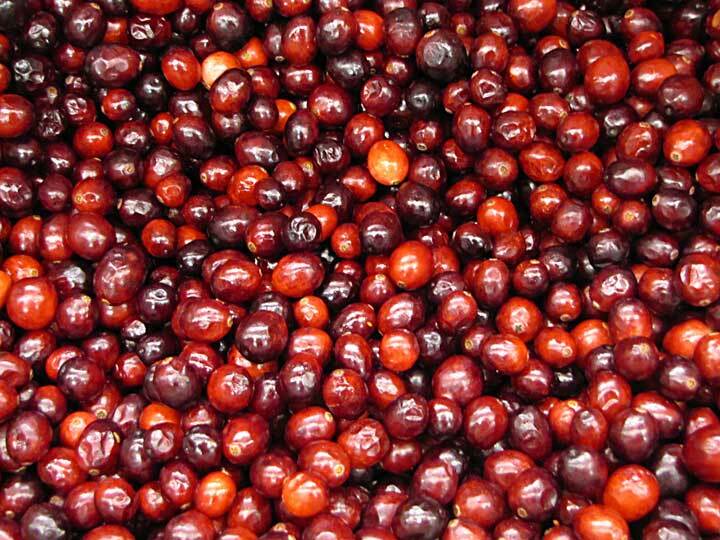 While there is no evidence that cranberries were served at the very first Thanksgiving, they were a part of the Native American diet and soon became a staple in the new colonists’ diet as well. “By the late eighteenth century an average midday colonial meal included cranberries in some form — mostly sauced,” stated Lynn Kerrigan on globalgourmet.com. The round, red fruit is still an important part of the American diet today. Besides being added to toothsome muffins and breads, many people use the juice as a preventative for urinary tract problems, and there is some evidence of antioxidant qualities. The American Cranberry is grown mostly in Wisconsin, but it is also farmed in Massachusetts, and to a lesser extent in New Jersey, Oregon, and Washington.